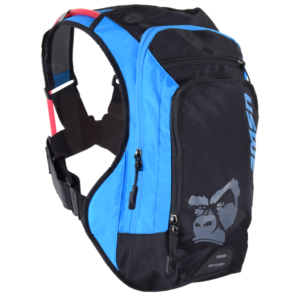 The Ranger 4 is a remake of our most popular Enduro/Offroad hydropack, perfect for fast and 2-4 hours racing with a slim-profile fit. 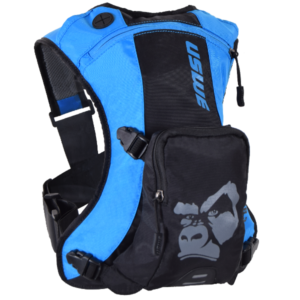 The NDM™ suspension chassi delivers an outstanding fit that will glue the big 2.5L Elite hydration system on your back so you can focus on your ride. 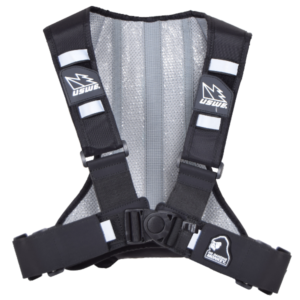 NDM™, No Dancing Monkey is our award winning, patented suspension harness technology that gives you the perfect fit, with zero bouncing on your back. 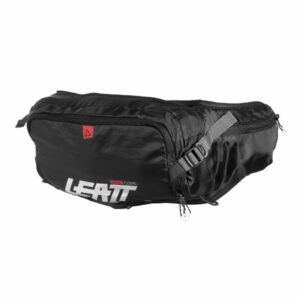 The “edge” is the elastic 4-point straps that allow you to snug the pack really tight, without it affecting your breathing capacity or freedom of movement. 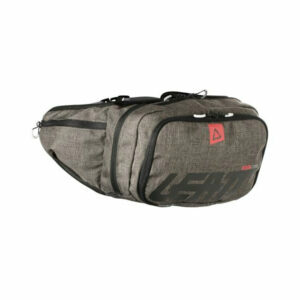 Shape-Shift Hydration System adds a versatile baffle. 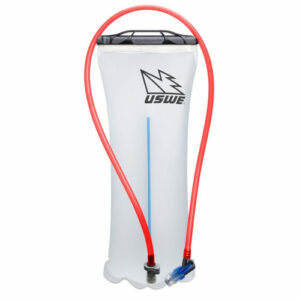 The baffle can be zipped to slim the bladder profile and unzipped to increase fluid volume or reverse to clean and dry. The patented super-wide slide top opening makes it easy to load up with ice on hot days and turn inside out to clean when your adventure is complete. Constructed with 0.25 mm thick TPU (thermoplastic polyurethane) for superior durability and flexibility. RF welded seams to create superior bonds at a molecular level. PVC and BPA-free. Exceeds FDA & EU regulations. With a whopping 9 liter of smart storage capacity incl. 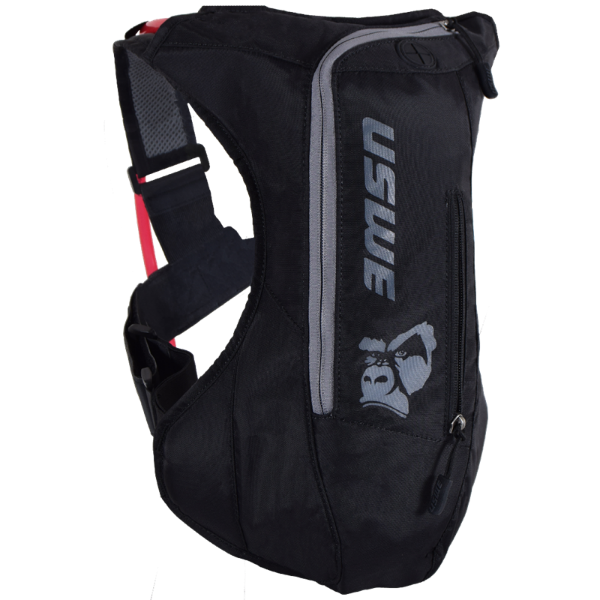 a 3,0L Elite™ hydration bladder, the RANGER™ 9 is designed for the hard 1-day adventures. 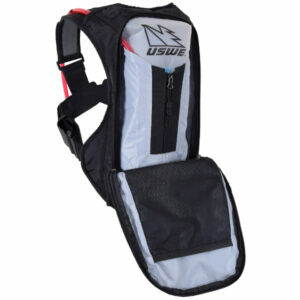 The solid 4-point suspension harness keeps the pack exactly where its intended – secure on your back.